WE SERVE The Waynesville Community and society in many ways. Collecting used eyeglasses to be refurbished and distributed to those in need worldwide. Recognizing and awarding the Waynesville "Citizen of the Year"
We were once again able to assist a Waynesville Elementary student in need. 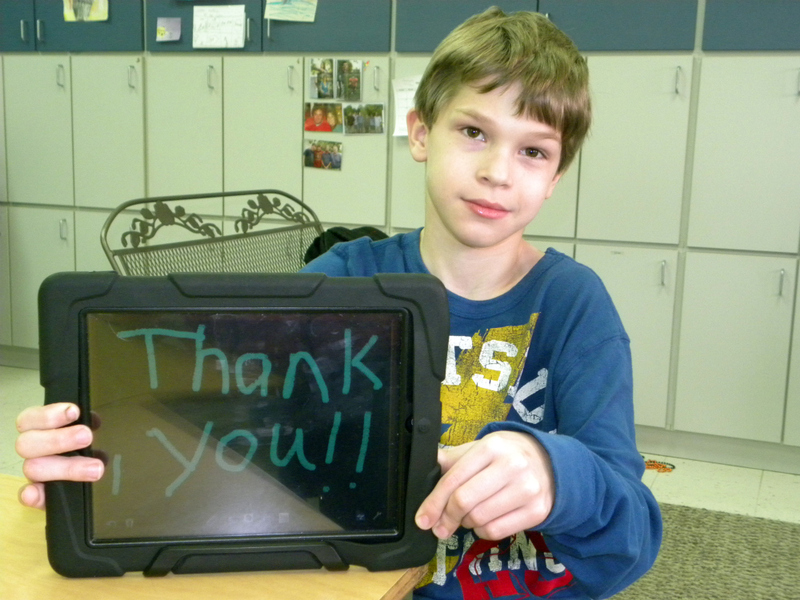 The Lions helped purchase this IPad, which along with specific apps, help to meet the special needs of this student. 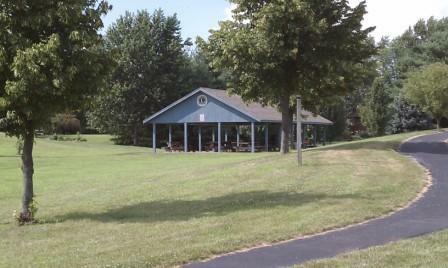 Our club has a positive impact on the Waynesville community in MANY ways. Help us spread the word by asking as many people as you can to check us out on Facebook and this page. Of course, you can always ask us about how YOU can get involved in making wonderful stories like this happen!! Along with the Waynesville PTO, the Waynesville Lions Club was able to provide a Rifton Activity Chair to the Wayne Local School District. 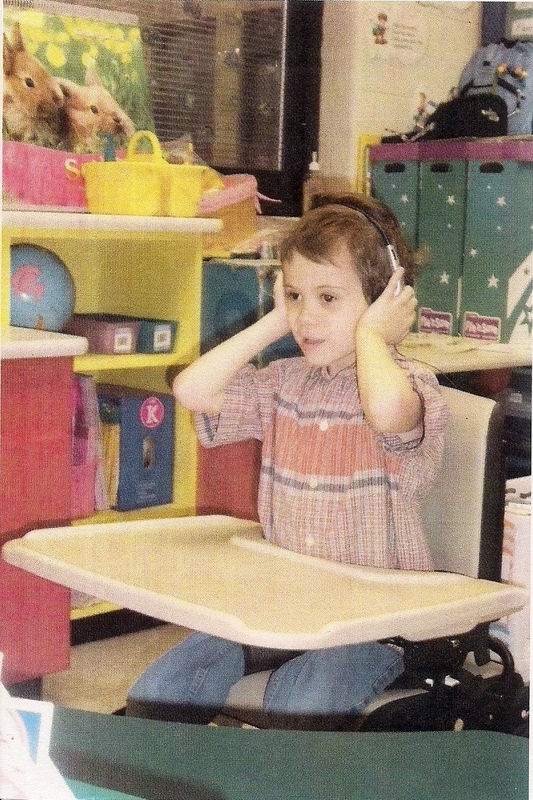 The Elementary School currently has a Kindergarten child that is in need of a chair with motion built into it. With this chair, the student can effectively "bounce" safely to calm his activity needs, allowing him to focus his attention on the classroom task.